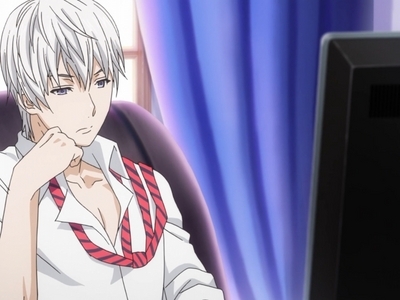 Tell us your favorit anime character whose personality doesn't at all match their outward appearance. 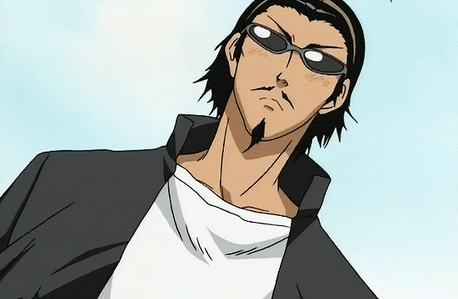 For me, Kenji Harima from School Rumble. cinta him. He looks like he's some thug atau delinquent but in actuality he's just this sweet, lovable goof. He's that type of character that just had me rooting for him the entire show. he may look like puncak, atas notch cool head epic hot shot character......despite being the former 1st kursi of the Elite Ten Council, is quite pessimistic and prone to self-loathing.He feels exasperated oleh the work forced upon him as the 1st seat. He is also quite nervous standing in front of people and prefers to work unseen oleh others.When cooking for others, he constantly frets over small things that may cause them to feel uncomfortable such as the condition of their seating atau even the temperature of the venue. 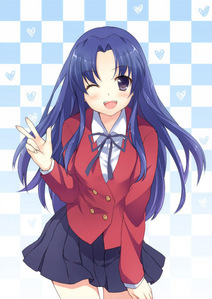 Ami Kawashima from Toradora! seems very genial, open, and unassuming, but is actually brash, cocky, and walled off. Even further beyond is another layer: an awkward, insecure girl who can't express herself for crap. The fact that she is three-dimensional makes her possess three lebih dimensions than most anime characters lol. Sorry I can't add a picture, I'm at school and I don't want to be tracked XD Croxy Proxy has its limitations. EDIT: Picture added. My OCD drove me crazy. I can relate, I'm pretty OCD myself. 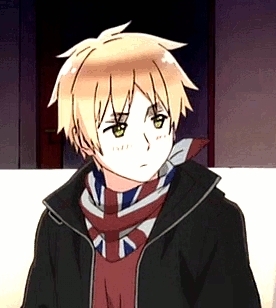 England atau Britain from Hetalia. England is a fanciful, blunt, obstinate former pirate. He claims to be a gentleman; however, he is cynical, sharp-tongued, and horrible at cooking. The reason I like him cause he reminds me of myself lol. 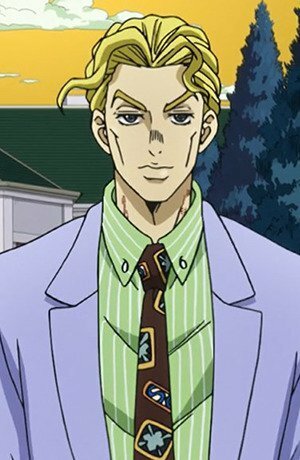 He looks like your standard, run of the mill businessman but really, he's a deranged serial killer who murders women for their hands which he treats like his own girlfriend. Personally I find him lebih interesting as a villain and don't sympathize with him as a character. Even though I also have a hand fetish.